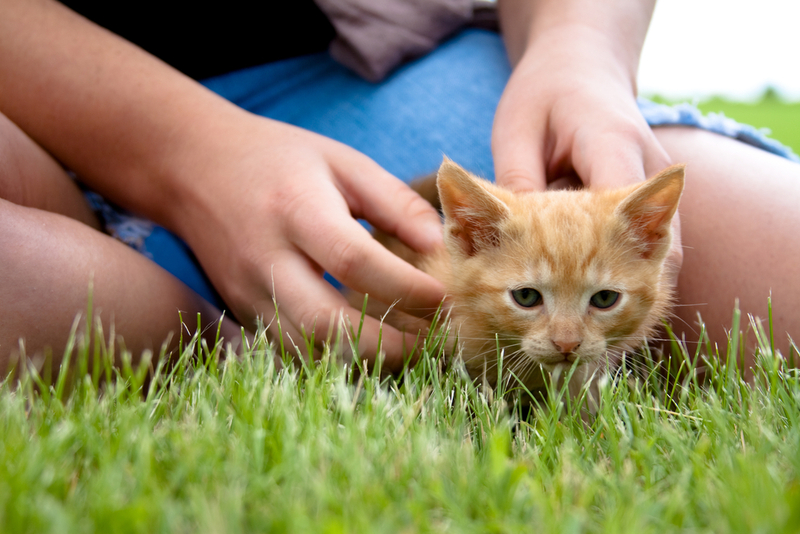 Should Your New Kitten Go Outside? After adopting a new kitten, most pet owners want to do everything they can to make their furry feline happy. So when your adorable new kitten starts sniffing at the door, many cat owners don’t think twice about letting the kitten outside to explore. It’ll make him happy to explore the outdoors – some may think. While going outdoors probably will make your feline friend happy, it may be better to keep your kitty inside. 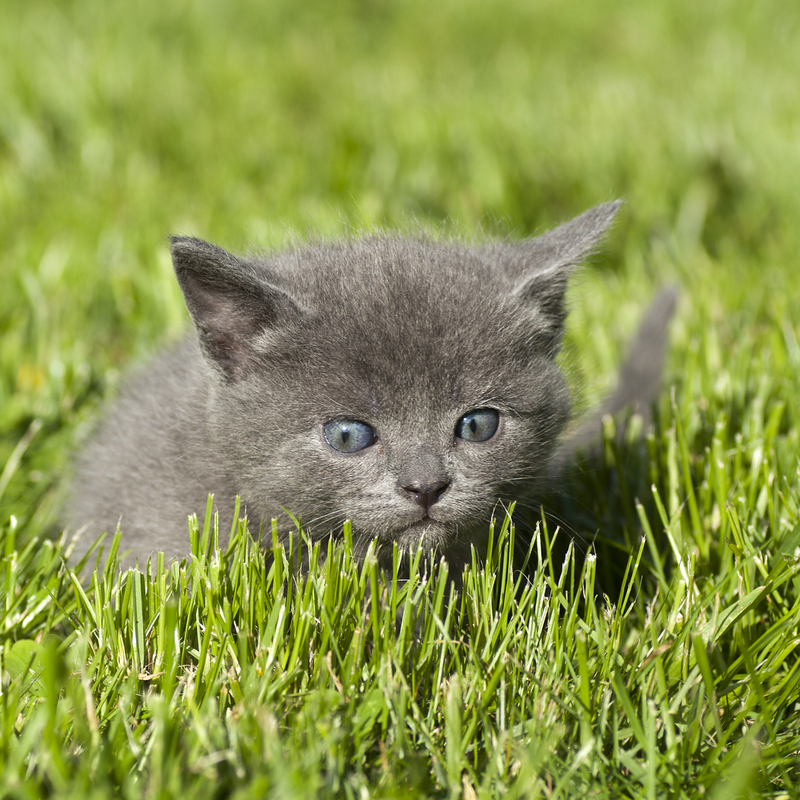 Here are some things to consider before letting your new kitten outdoors. Statistics show that indoor cats live longer than those allowed outside. 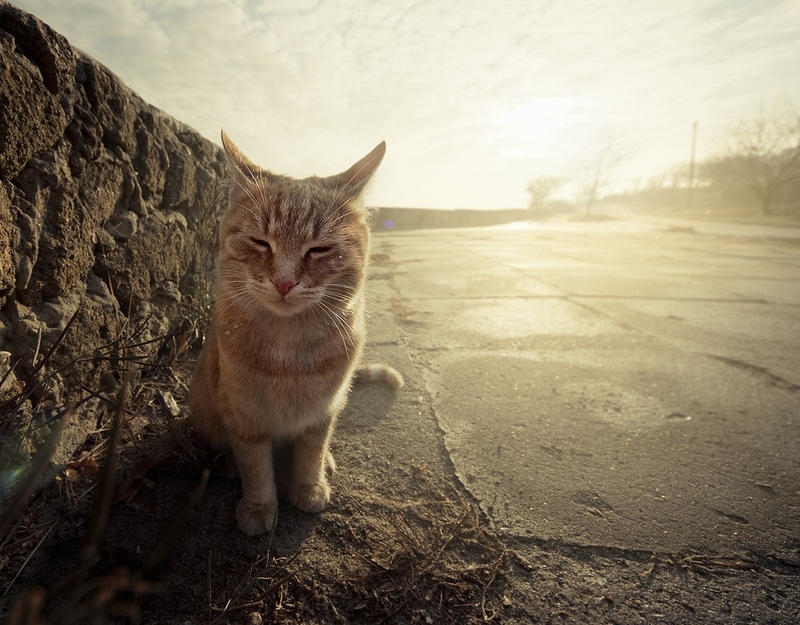 While the average lifespan of an indoor cat is about 14 years, an outdoor cat, on average, is only 4 years. Everyone loves a cute cat video. Check back weekly for a new cat video.